Liverpool fans are absolutely thrilled right now as their main Premier League title rivals Manchester City lost 2-1 to Newcastle. Former Reds manager Rafael Benitez has had a difficult time at St James’ Park, but achieved a surprise victory to do his old club a huge favour tonight. City took an early lead this evening through Sergio Aguero, but Newcastle scored twice in the second half to go 2-1 up and inflict a surprise defeat on Pep Guardiola’s reigning champions. Liverpool can go seven points clear at the top of the table with a win against Leicester City tomorrow and many will feel it’s pretty much game over in the title race from there if they do get a result. Jurgen Klopp’s side have been superb this term and their new-found defensive strength really means it’s hard to imagine them slipping up like they have done in the past. No wonder this lot are excited and praising their former hero Benitez for his fine work! Benitez should get a statue outside Anfield now. 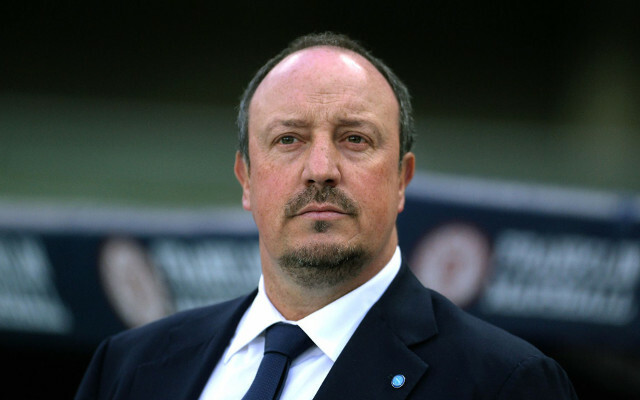 RAFA BENITEZ for a knighthood?